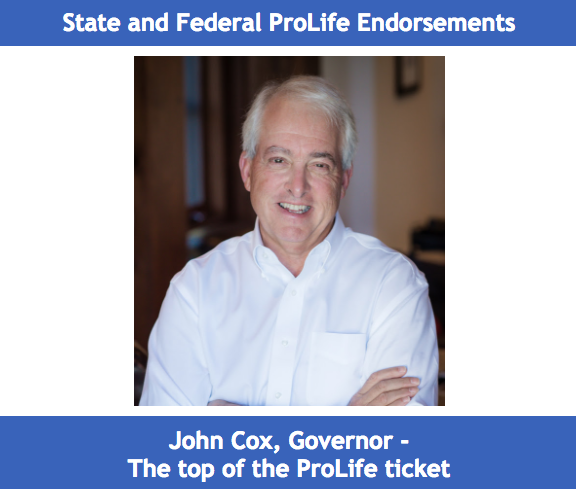 Find your local endorsed Pro Life candidates. Click on your county to view locally endorsed candidates. You may also wish to see our Judge Voter Guide 2018 page.